Kettlebells are now officially part of the BeFit program. 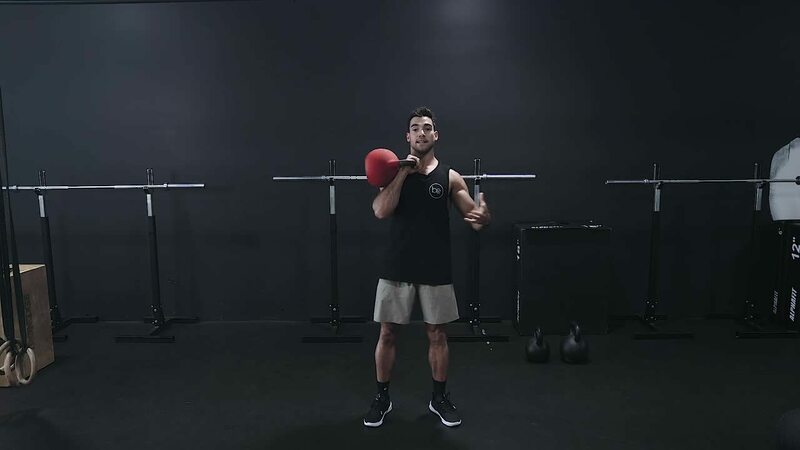 In today's BeFit Education series with Andrew Pap, we cover the basics of the kettlebell (Tier 1), go over the fundamental movements and how to perform those movements correctly. Why has it taken so long to introduce kettlebells into our sessions? Kettlebells are a skill and they can be hard. And to be polite, we care about our members and we don’t want to injure them. Does that mean you shouldn’t be using it? Of course not. Like anything, it needs to be done correctly. Even more reason why you should take the time to watch the video. If that’s the case... why the kettlebell at all? To cut to the point, the way it challenges your body is completely different to conventional weights. We take pride in our training at BeFit, so any tool (used correctly) that can help bust through plateaus, teach you new skills, keep you engaged, improve performance and improve strength should be involved in your programming. But more importantly... It is fun.